Do you have a large outdoor area? Are you struggling with design inspiration? Are you wanting to make the most of that space and turn it into something beautiful? 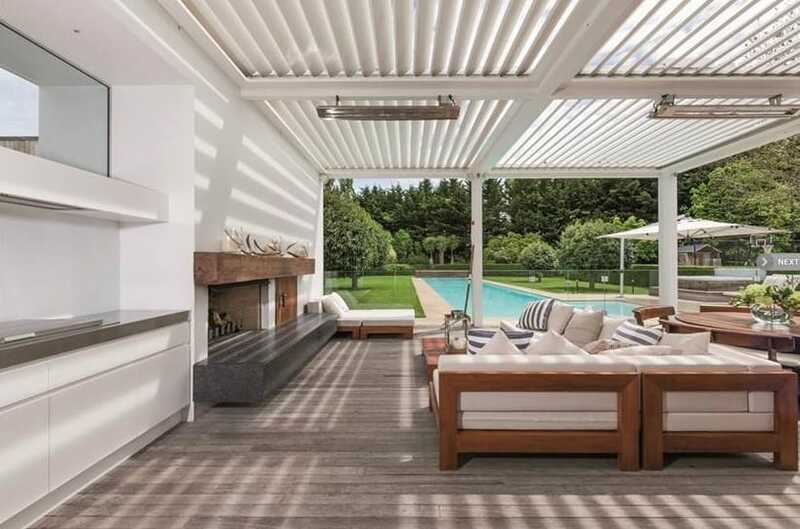 We hope these large patio, pergola and alfresco designs help inspire you. 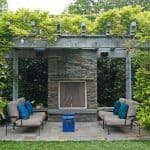 If you still need help creating your beautiful outdoor area, here are some tips that may help you. 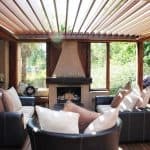 Or, if you would like to discuss how to design and create a beautiful space for your smaller alfresco area, contact Letitia today. 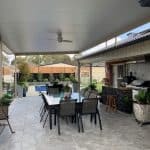 If you have a large outdoor area that you want to turn into a beautiful and functional alfresco area, then these design features for large areas may help you. Zoning gives you versatility within your alfresco area. 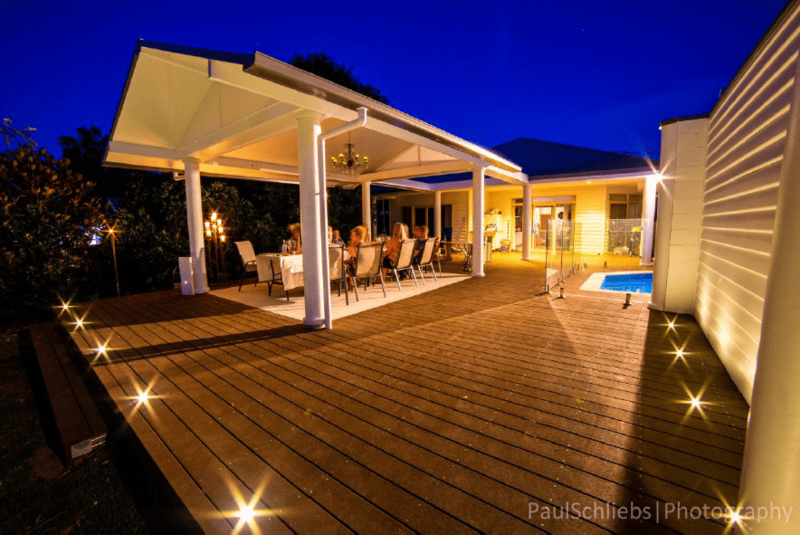 Defining your zones using different materials such as pavers and decking allows each defined space to shine. 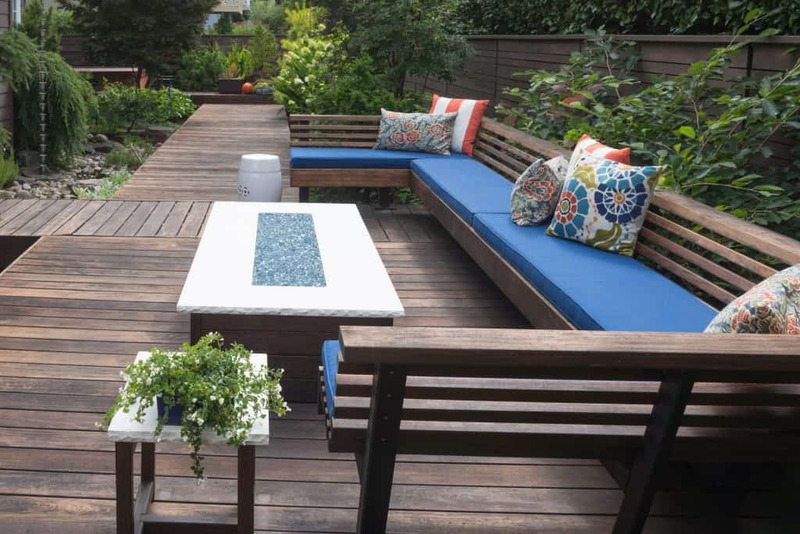 At the same time zoning allows your whole alfresco area to operate functionally while making everyone feel connected. 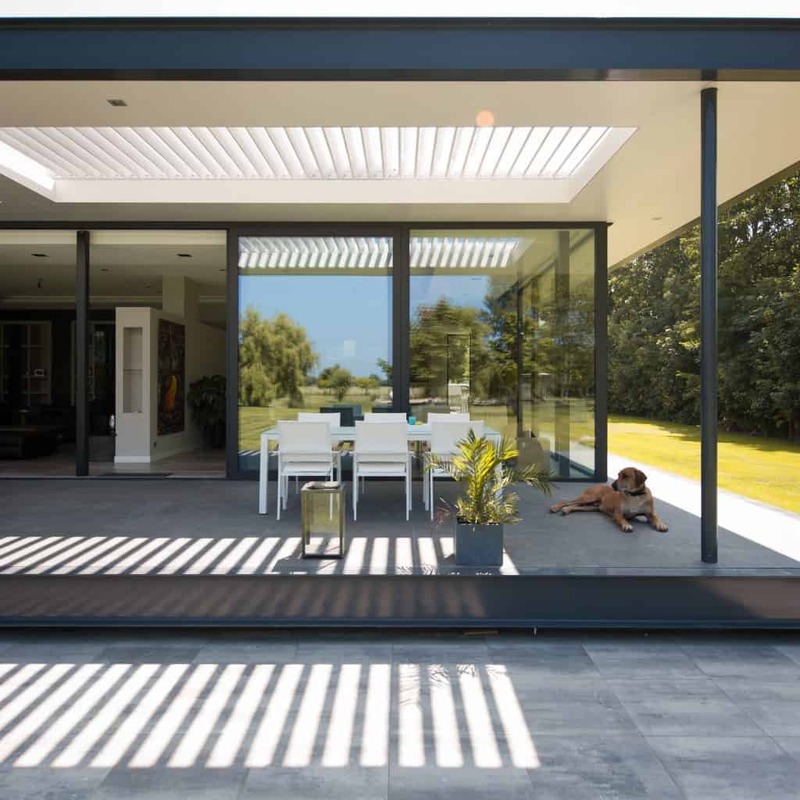 Having a large alfresco area gives you some great shade options. 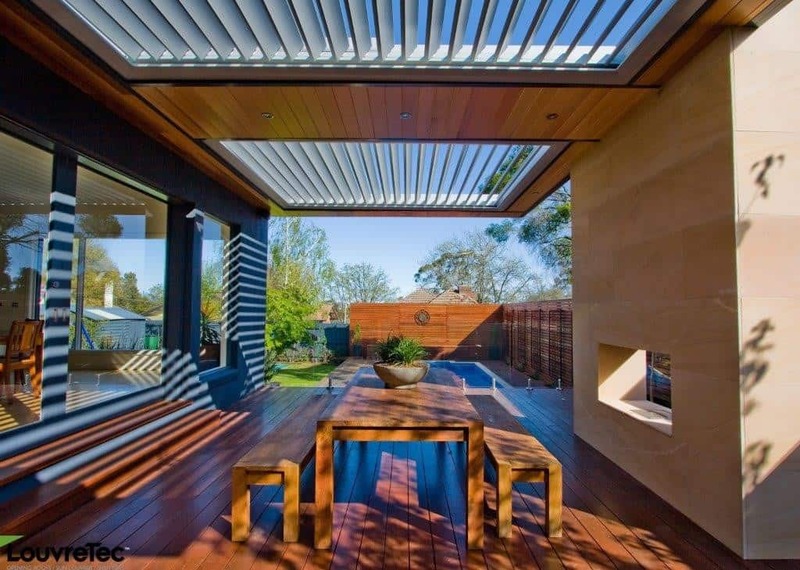 We love the flexibility that louvre opening roofs offer. Or you could use sensor driven opening roofs, glass opening roofs, or blinds to ensure you have the weather, light, and privacy at your command. If you have a large area, creating an outdoor kitchen is a great addition to your space. 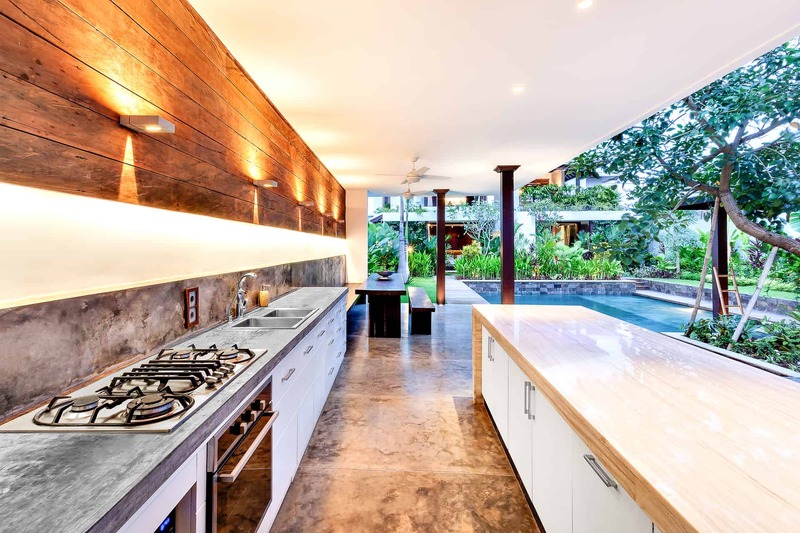 These days, you have a large range of outdoor kitchen options to choose from. And that means you don’t have to head in and out of your indoor kitchen once your guests have arrived. By creating a focal point into your alfresco area, you draw attention to that point. And this creates an illusion of a more intimate alfresco. Plus it adds a wow’ factor to your home. Your focal point could be a water feature, a feature wall or even a pool. Garden lighting allows you to use all that extra outdoor space in the evenings, and it adds atmosphere. Choose lighting that works with your different zones, or even set out your lighting to create zones. Solar lights are a great option for this. If you have decking, then deck lights are great for lighting up steps and framing the edge. 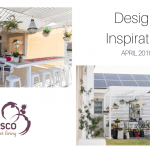 If you would like to discuss how we can help you turn your outdoor space into a beautiful alfresco area, contact Letitia, our alfresco design specialist.